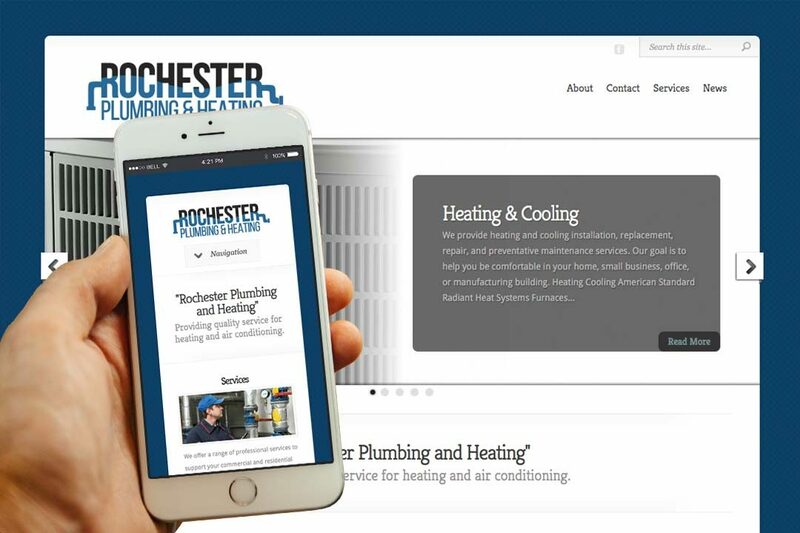 Rochester Plumbing & Heating • IX Publishing, Inc.
First established in 1929, Rochester Plumbing & Heating is a family-owned business that operates from Rochester, Michigan. They offer installation, repair, and emergency services to residential and commercial clients, including plumbing, heating and cooling, and air quality control. Their technicians are fully qualified, licensed, and insured, guaranteed to provide satisfactory service. The company strives to treat everyone, employees and customers alike, with respect, approaching each job with personal and corporate integrity.